BIBLE STUDY – When pain is real, why is God silent? Each of us experiences pain. Though time really does help to heal wounds, nothing can erase our memories. In this four-week study of A CRAZY, HOLY GRACE by Frederick Buechner, readers will learn about the healing power of memory and about how to use past goodnesses and graces from God to close old wounds. Wednesdays @ 1PM, starting July 11 thru August 1. Please see the sign-up sheet in the narthex. We at Deer Park UM Church along with Calvary UM Church are excited to tell you about our upcoming Vacation Bible School program, so please mark June 18 – June 22, 2018 on your calendar. Our program is for ages 3 years through middle school age. You won’t want your children to miss the fun! 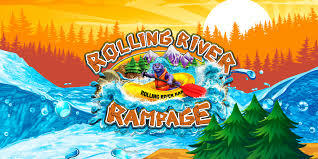 Our program is called “Rolling River Rampage, Experience the Ride of a Lifetime with God” and will be hosted by Paddle Captain and Romper the Otter puppet who is very funny. Each evening they will use humor and fun to lay the foundation for the session’s activities during the opening assembly and then reinforce what the children have learned from each session in the closing assembly. At Rolling River Rampage VBS, your child will discover an interactive, energizing, Bible-based program that will give them an opportunity to experience the ride of a lifetime with God. They will become Rafters and explore how to serve God and God’s mission for their lives. After the energized opening assembly, the children will make their way through 3 stations Music, Crafts, and Story Telling and then back to their classrooms for Reflection Time. The evening will end up back where it started, in the sanctuary, for our closing assembly. Please plan to join us from 5:15 to 5:45 PM in our social hall each evening for an optional light supper to help minimize the evening rush. We do ask that all children be supervised by a parent and/or guardian until it is time for our “official” Vacation Bible School opening time of 6:00 PM. As always, there will be a DAILY Sign-in/Sign-out sheet with your child’s classroom teacher in the sanctuary that you will be asked to complete. We will be meeting and dismissing from the sanctuary daily to assure your child’s safety, we do ask that parents accompany their children from the meal to the sanctuary. Please plan to sign your children in with their teachers between 5:45 and 6:00 PM. Please plan to return by 8:00 PM to share the daily closing with your children. Our nursery will be open for parents to hang out with their younger children while the older children are participating in VBS. Parents must stay with their young children in the nursery at all times due to our Safe Sanctuary rules. We encourage you to take advantage of this space. Each day your child will be invited to wear the color of the day and to participate in our mission for the week. 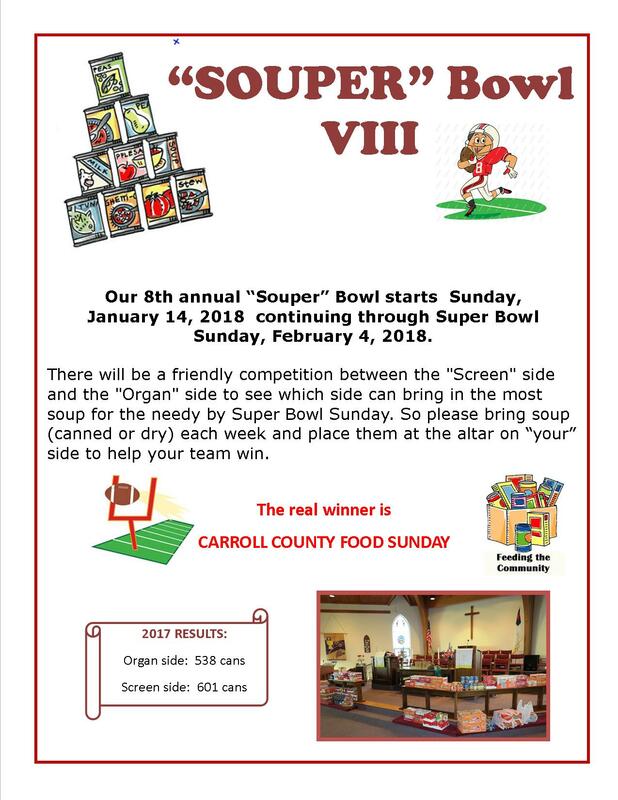 Our mission will be to collect non-perishable food items for children in need in our area through Carroll County Food Sunday. The color of the day and daily food item is listed below. Please know that you are always more than welcome to stick around – extra hands are always welcome! Take me to new reservation page! Weather Policy 12-9-17Deer Park UMC inclement weather and emergency closing procedure-In the event that an unexpected situation causes us to cancel Sunday services or weekday activities, we will use the following procedures. Church and Outside User Group activities held Monday through Saturday will be canceled when Carroll County Public Schools (CCPS) close early or are closed all day. Late openings by CCPS will not affect weekday activities. We will clear snow and ice as it occurs. Saturday activities and Sunday Services and activities will be handled as they occur with an announcement made via the One Call Now system. You should receive a call / text / e-mail if you are signed up for this service. 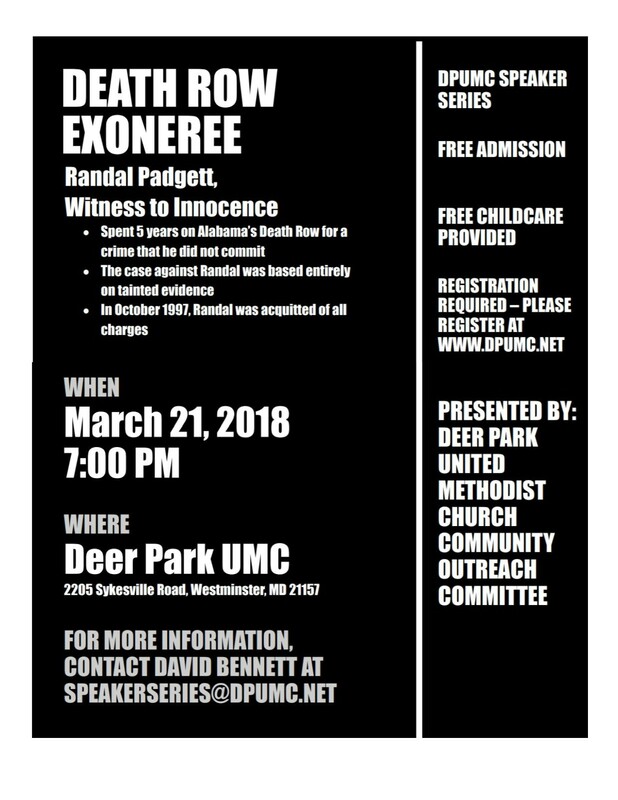 If you are not signed up but wish to be, please send your e-mail address and/or phone number to ecomm@dpumc.net and request One Call Now sign-up. The decision on Sunday services during a weather event will be announced by 7AM that morning. You may also check the church phone, 410-848-2313 for an updated message. 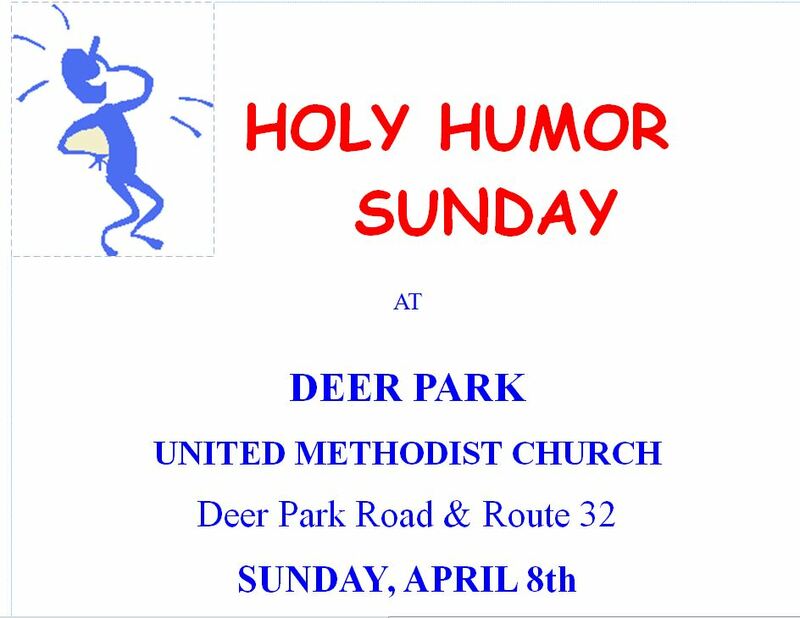 You are invited to come to Deer Park UMC on this Tuesday, 10/17, 1 – 3pm, for a time of prayer and reflection. The sanctuary will be open and ready for all those who wish to join us in a time of prayer for our church, our community, our nation and all those affected by the acts of violence we are seeing every day. We need to pray for our first responders and rescue crews who are working so hard to help restore the communities that have been damaged by the storms and earthquakes. Let us come together as the church to ask God to grant us peace in the midst of chaos. 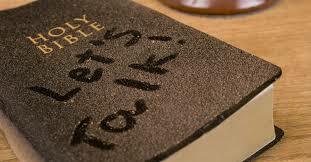 This will be a time to focus and pray for all these things and any other concerns you wish to mention. It is not necessary to stay for two hours. 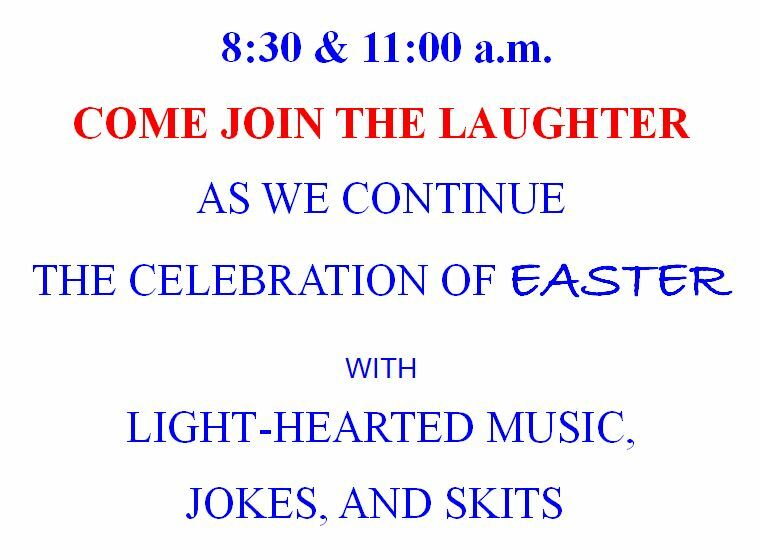 You may come and go as you wish between 1 & 3pm.